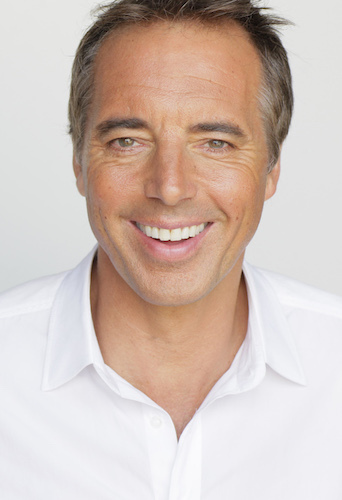 The Global Wellness Summit (GWS), the foremost gathering of leaders in the $3.7 trillion global wellness economy, has announced that Dan Buettner will keynote at the 12th annual Summit taking place October 6-8 at Technogym Village in Cesena, Italy. Buettner is an explorer, National Geographic Fellow and best-selling author–and renowned for discovering the world’s “Blue Zones,” rare hotspots where people regularly live and thrive to age 100. He is also the founder of the Blue Zone Projects, wellness communities across the US that design in key Blue Zone lessons learned and have been successful in curbing obesity and smoking and boosting the overall quality of life and activity levels, for over five million Americans. His four books on the Blue Zones have all been runaway bestsellers, and he has keynoted at some of the most important global conferences, including TEDMED, Bill Clinton’s Health Matters Initiative and Google Zeitgeist. His speech at the 2018 World Economic Forum was chosen as “one of the best of Davos.” He also holds three Guinness World Records in distance cycling. The first Blue Zone research (and the term itself) came from Dr. Giovanni Pes, a physician/demographer who studied the southern Italian island of Sardinia, whose population boasted extraordinarily high life expectancies. (For instance, it has the highest concentration of male centenarians in the world.) Dr. Pes, who will also present at the Summit, hypothesized that he would find a genetic variant supporting longevity there, but instead found that close family/social bonds, daily physical activity, and a plant-based diet were key. 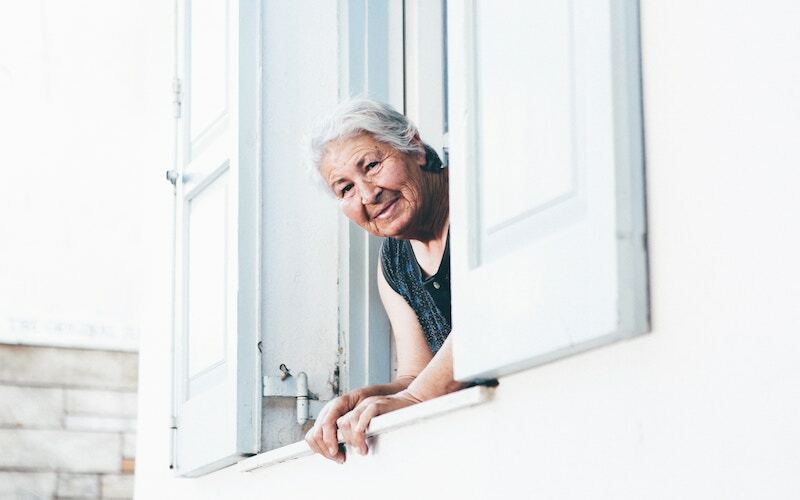 Buettner expanded the research, identifying four other regions beyond Sardinia where people statistically live the longest: Okinawa, Japan; Nicoya, Costa Rica; Icaria, Greece; and the Seventh-Day Adventist community in Loma Linda, California. His findings appeared in a National Geographic cover story, “The Secrets of a Long Life”, which, like his article in the New York Times, are two of the most popular ever for the publications. Buettner, with a team of medical researchers, anthropologists, and demographers, spent eight years studying why Blue Zone populations lived so much longer and happier (at least 12 years more than the 71-year global average). He identified the Power 9®, those shared lifestyle behaviors that keep people thriving to 100: 1) moderate regular physical activity (not exercise, but natural movement) 2) life purpose 3) moderate caloric intake 4) plant-heavy diets 5) stress reduction 6) moderate alcohol 7) social engagement 8) strong family life, and 9) engagement in spirituality/religion. “The Global Wellness Summit is a major opportunity to refocus on the true causes of disease. For the first time in human history, people are not dying of overwork and hunger. In fact, over two-thirds of the world population will likely die from (largely avoidable) chronic disease brought on because we’ve engineered physical activity out of our lives and we consume too many of the wrong kind of calories,” said Buettner. “The key to improving world health–and living longer lives–is reshaping our environment to make the healthy choice the default for people everywhere. GWS is the world’s leading conference on the business of wellness and always a sold-out event. Held in a different location each year, Summits have taken place in the U.S., Switzerland, Turkey, Bali, India, Morocco, Mexico and Austria.